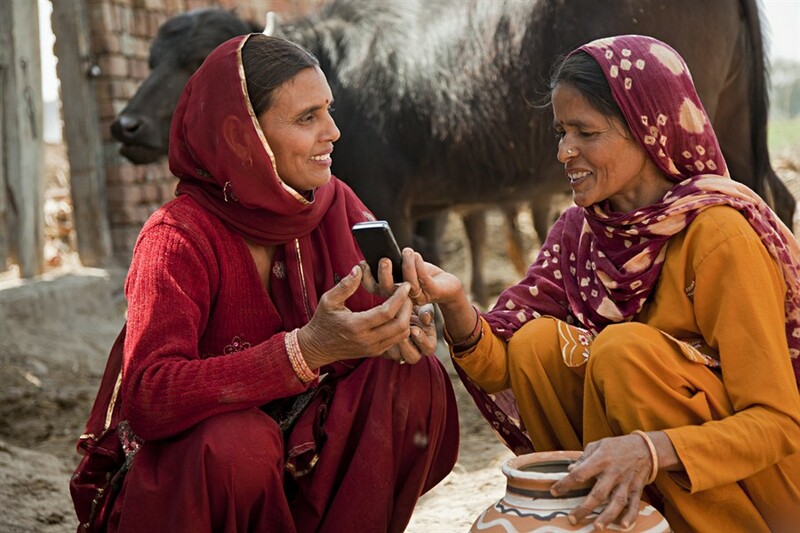 Better access to digital tools and content allows women to be in touch with friends and family, accessing important weather and agricultural information, easier access to credit and saving tools, and most importantly, obtaining important health information for themselves and their families. Due to this reason alone, digital access should be a matter of priority for women around the world. Significant effort has been made to understand how to close this gender gap — over the last 10 years, a number of cross sectoral partnerships have formed to conduct and publish research to elucidate major barriers to access. Originally published at Connected Health Quarterly.